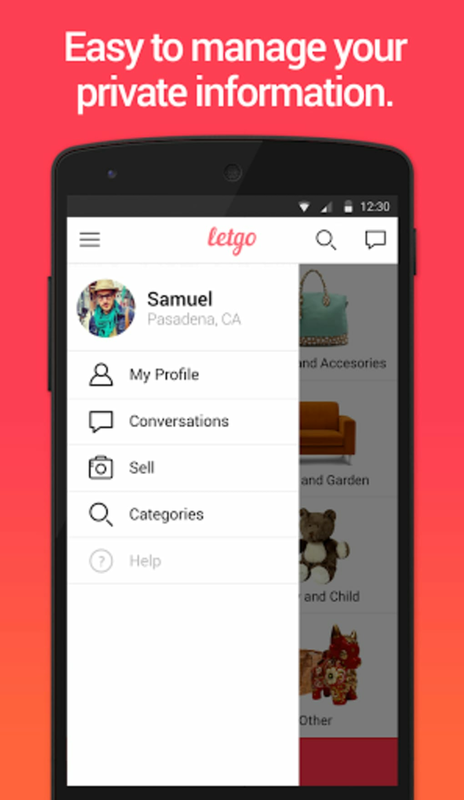 letgo is the latest in a series of online marketplaces to open up. 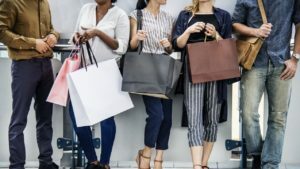 It offers anyone who registers the choice to buy, sell, or both. This makes it a perfect place to unload old things you no longer want (after cleaning them up! ), or to buy discontinued or rare items of all stripes. Although they can't do everything, Ambatana Holdings does its best to provide consumer protections. The team is quick to block any fraudulent users, so the rest is up to you: don't accept requests to communicate via email or text, make sure the user you're talking to has a good reputation, and report anything that does happen to go wrong for you. 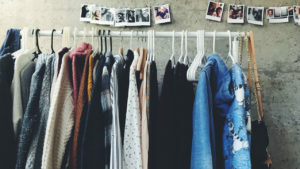 Though these are all standard protections in the industry, they are in full force here, and the app's team is quick on the uptake when it comes to solving problems. They only provide the service, however: it's the users, potentially including you, who stock it with goods. This means that in areas where it was only launched recently, or where the userbase is smaller, you may find less to buy. In Canada for example, there's a lot to buy and sell in Ontario (and Toronto in particular), but less in Prince Edward Island. There's nothing bad to be said about the iOS or Android apps that the service provides. 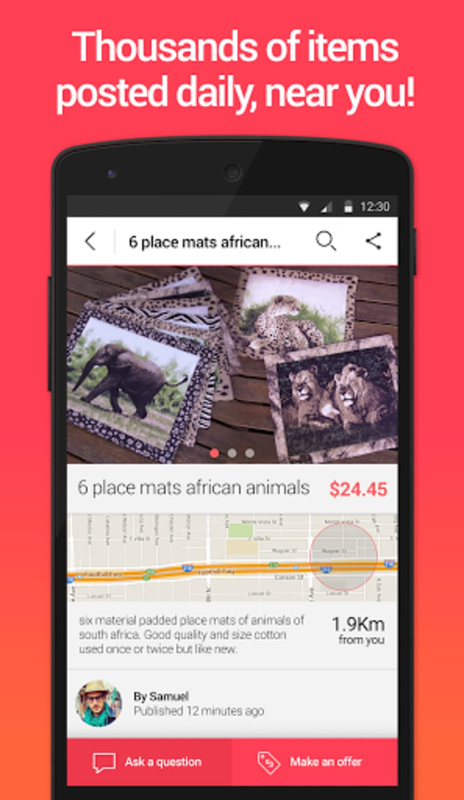 They're fast, responsive, and made for browsing on either a phone or a tablet. 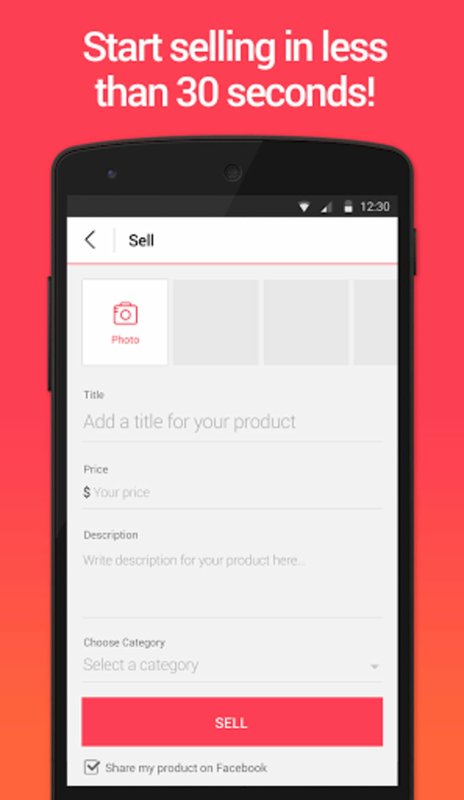 You can bid on auctions, set some up yourself, tweak your settings, or just browse, all with swipes of the finger. Whenever something new is added to the service, it's added to the app first. Unfortunately, the app is what you're expected to use. 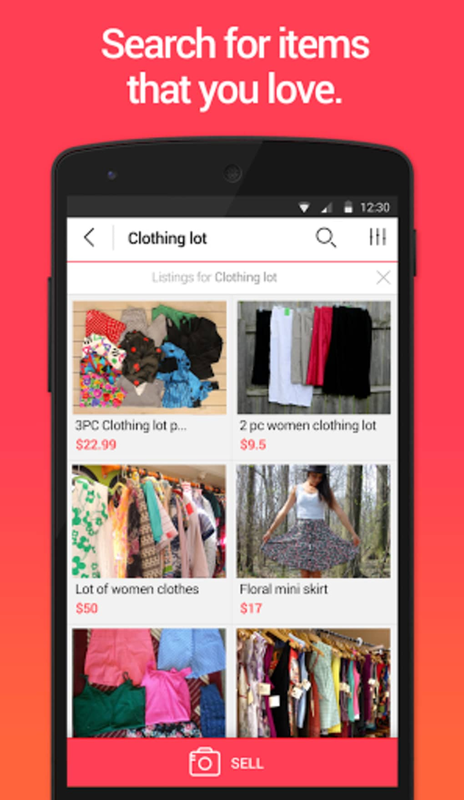 If you're planning to casually browse letgo from a desktop or browser, that's one thing, but some features are missing, and many of the graphics used on the website are more properly sized for the app. For example, as a seller, you can't choose to display your address via the web interface; you must set this on the Android or iOS app (by default this is off, however, meaning it's not a safety risk). As a buyer, it can be hard to see how much longer a sale will last by the ribbon above its image, because the font used is so small. These problems don't appear in the apps, but do restrict your options for accessing the marketplace slightly. 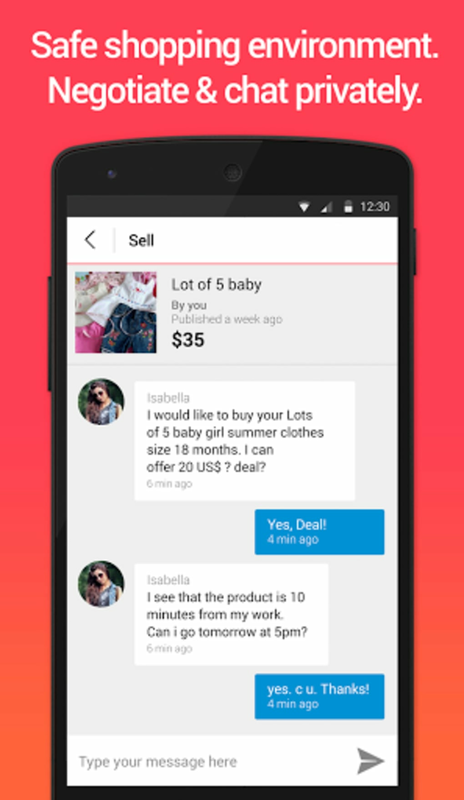 Overall, letgo is an opportunity for merchants and consumers to expand their list of opportunities. If the service is doing well in your area, you'd be well-served to download the app and take a look. 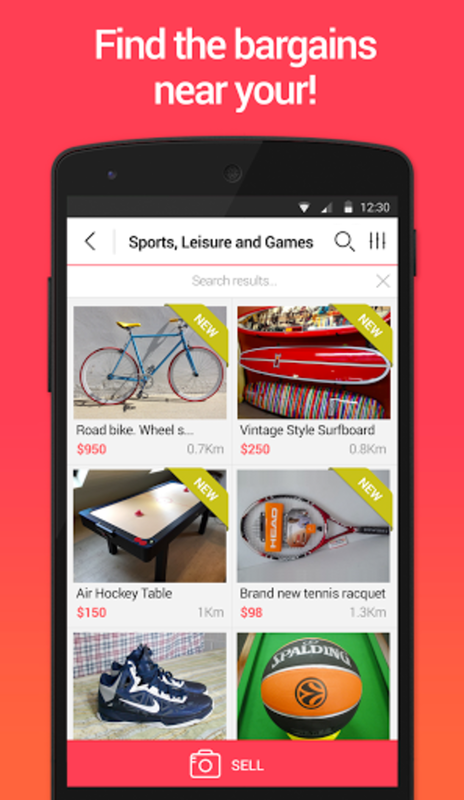 In all areas, letgo is at least on par with its competitors, and those who've used eBay or Kijiji will feel right at home. Just don't expect too much from the web interface, and you won't be disappointed. 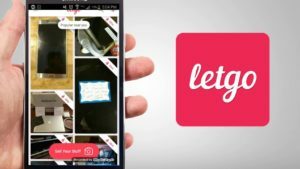 What do you think about letgo? Do you recommend it? Why?